Now if we put safe and sound brakes as having a top priority for your vehicle, we have to include safe and sound tyres as well. 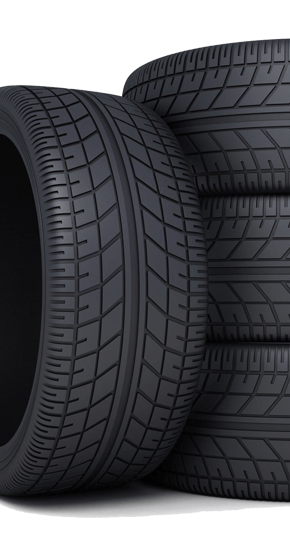 We supply, fit and balance all types of tyres for all types of vehicles. We do repairs, refitting and balancing. It’s important to understand that regular health checks for your tyres makes your vehicle safer and prolongs the life of your tyres. We have all the latest state-of-the-art computer technology to make sure your tyres are perfectly balanced. A simple regular inspection will spot any potential problem which could arise. This can be fixed on the spot giving you peace of mind and saving you money as the life of your tyres is extended. Copyright © 2018 Mobile Brake and Flushing Service - All Rights Reserved.